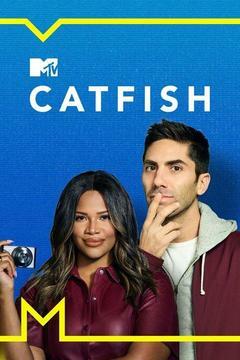 The show sends the essential message to teens that you can't always trust the person on the other end of a chat or a friend request, and that emotional connections forged in the virtual world may not translate to the real one. The hosts' investigative process reveals how easy it is to gain information about a person online. Subjects discuss how their self-esteem issues and negative body image encourage them to create new personas in the safety of the Internet. In some cases, subjects mention violence in their pasts, as when a woman describes cutting herself because of depression. References to unplanned pregnancy and physical relationships, but nothing graphic. There are many references to social media sites like Facebook and MySpace. Some of the subjects smoke or drink from cans that appear to hold beer.